Hello! It’s been a while since we’ve posted something on the blog. We are changing that today! It may feel like Winter but we have some new items in the shop that we think will get you in the mood for Spring. This is just the beginning of what’s to come. Click on pictures below to see more information and details about our new arrivals at re-souL. The re-souL team is constantly coveting the beautiful shoes in the shop. As you can imagine, when the seasons’ change and new shoes start to roll in we can get quite giddy. It almost feels like Christmas opening the boxes with anticipation! With Spring in full swing and summer upon us, we’re obviously coveting the new collections, but which are our favorites? 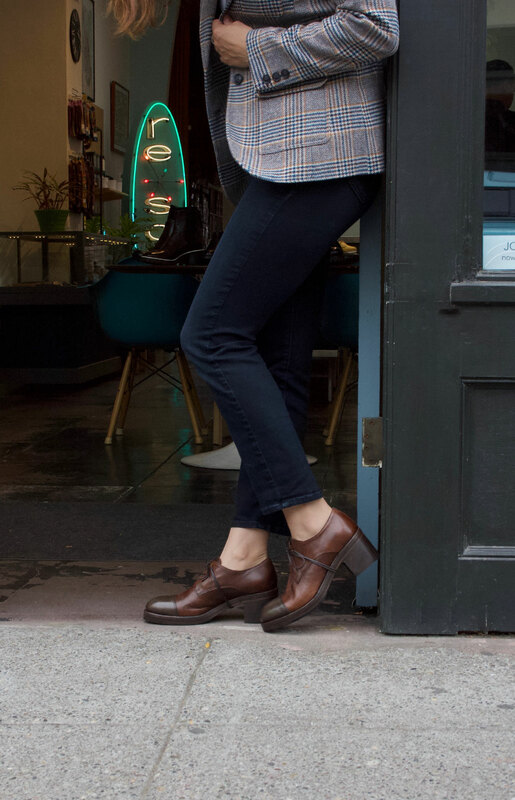 These are the styles that get us excited about selling shoes.